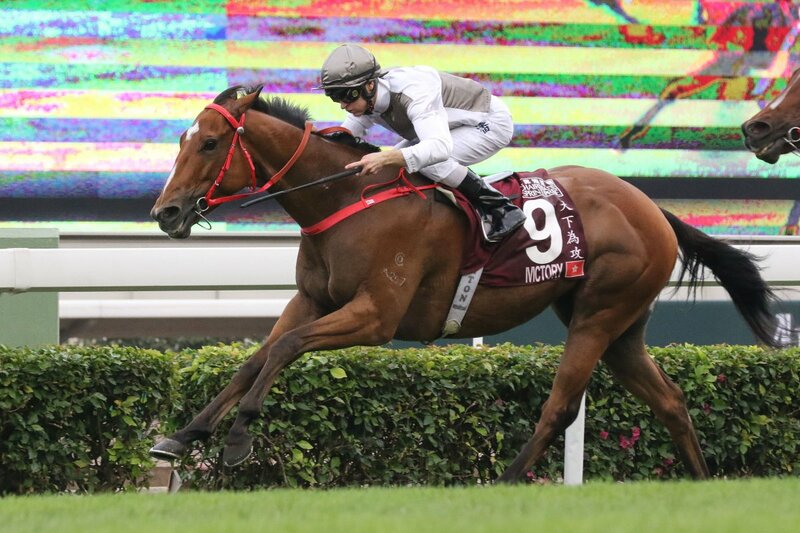 Hong Kong crowned its newest sprint sensation at Sha Tin on Sunday when rising star Ivictory scored a strong win in the Group One Chairman’s Sprint Prize (1200m). The Australian bred and twice Gold Coast sold star has been beaten just once in eight starts and rising sharply in class he was able to beat the best sprinters Hong Kong could arrange. A gelded son of Mossman, Ivictory sat behind the speedsters Peniaphobia and Blue Point before striking the front not long after straightening for home. The exciting four-year-old then had to hold out the late challenges from established stars Mr Stunning and Beat the Clock before getting to the line a half length clear. 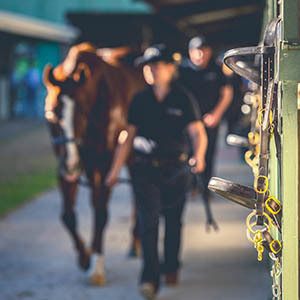 It was a dream finish for champion trainer John Size – he prepared the first three horses over the line – headlined by Ivictory who was ridden by Australian jockey Zac Purton. 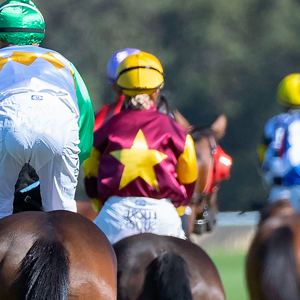 Purton was riding Ivictory for the first time in a race after the two combined for a recent eye catching trial win in the lead up to the big sprint. “Obviously he showed in his two previous runs that he might be something special and I was fortunate enough to get on him and at the right time,” Purton said. “He had looked very impressive leading into the race but until they respond under pressure in this sort of class you never really know,” Purton added. 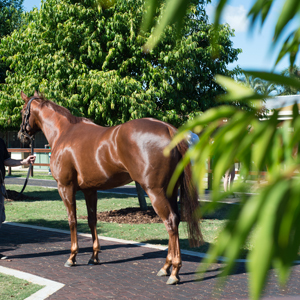 Ivictory was purchased for connections by the Aquanita Racing team from Fig Tree Thoroughbreds for $80,000 at the 2015 Gold Coast Yearling Sale. 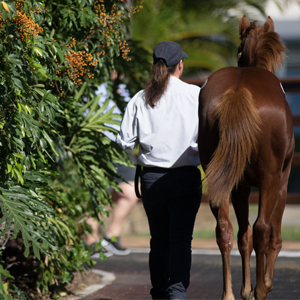 He was earlier sold for $67,500 by The Old Crossing at the 2014 Gold Coast National Weanling Sale. 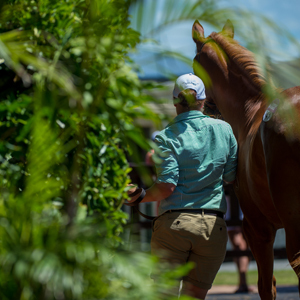 As it stands with seven wins from eight starts, Ivictory has already earned his connections over HK$14 million – the equivalent of about $A2.3 million. The sixth Group One winner for Vinery Stud’s resident sire Mossman, Ivictory is one of two named foals and first winner for the Hussonet mare Inca Lagoon. Unraced, Inca Lagoon is a half sister to the Sydney and Melbourne group placegetter Echo Effect. Inca Lagoon is from the Danehill stakes winner Tyrolean – a half sister to the very popular Yippyio, a multiple Group One winner.